Dimensions 1 by 5 by 9 in. Are your employees meeting their goals? Is their work improving over time? Understanding where your employees are succeedingâand falling shortâis a pivotal part of ensuring you have the right talent to meet organizational objectives. In order to work with your people and effectively monitor their progress, you need a system in place. 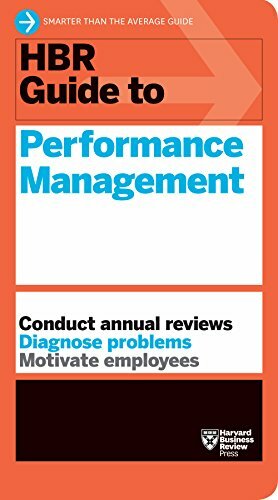 The HBR Guide to Performance Management provides a new multi-step, cyclical process to help you keep track of your employees' work, identify where they need to improve, and ensure they're growing with the organization.